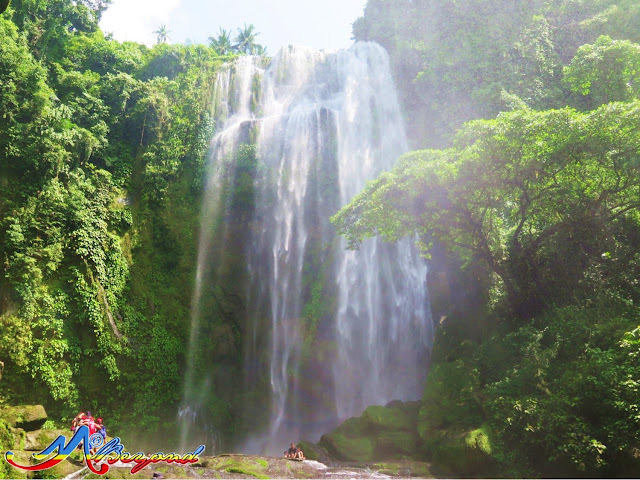 The following day we found ourselves tramping towards Buruwisan Falls and my solitude at the mighty waterfalls was a total commune of nature to this hungry soul. 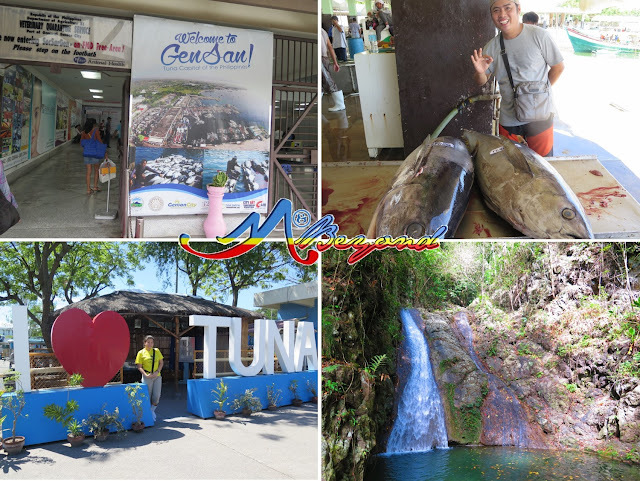 Still in the first month, the long weekend brought us to the City of Pines but with the kiddos thirst for plunge, we concluded our jaunt at the surfing capital of the north; turned out a Baguio – La Union trip. 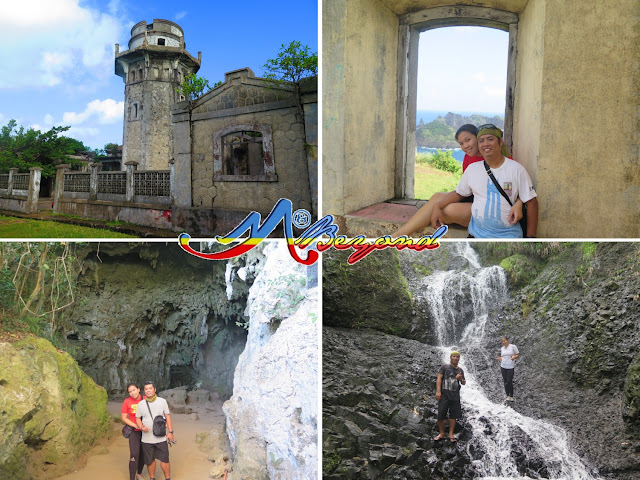 Mid the month of the hearts, we joined a friend’s Alaminos-Bolinao tour. 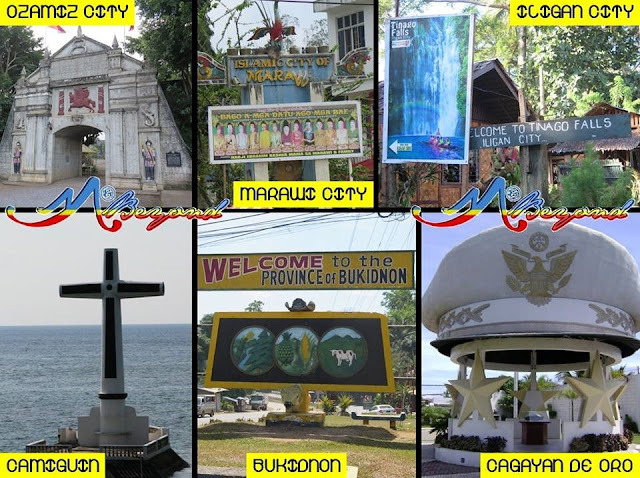 Then a Northern Mindanao Trip [Ozamiz City – Marawi City – Iligan City – Camiguin – Bukidnon – Cagayan De Oro City] with a Mt. 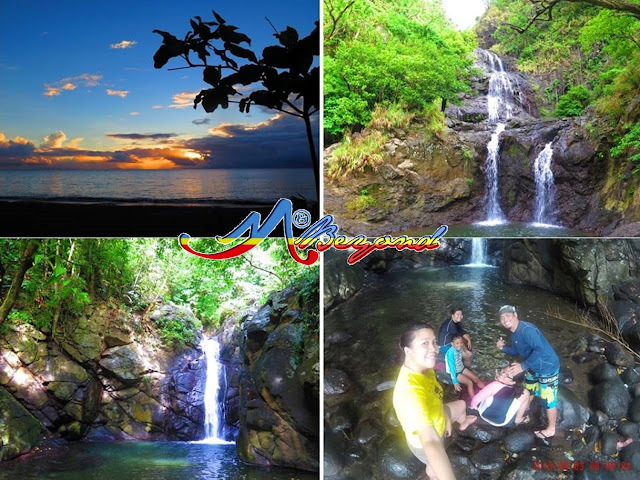 Hibok-hibok day hike that acclaimed our special day, our 15th year. 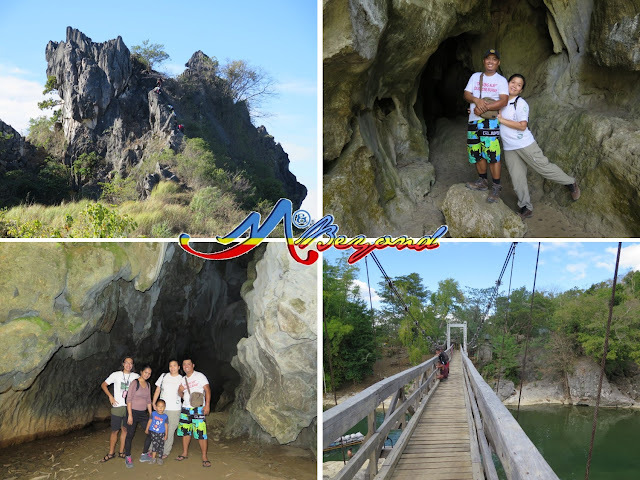 We welcomed summer with a quick Bulacan daytrip for a bold Lioness Back and Rhinos Rock assault and had a peep of Pinagrealan and Puning Cave. 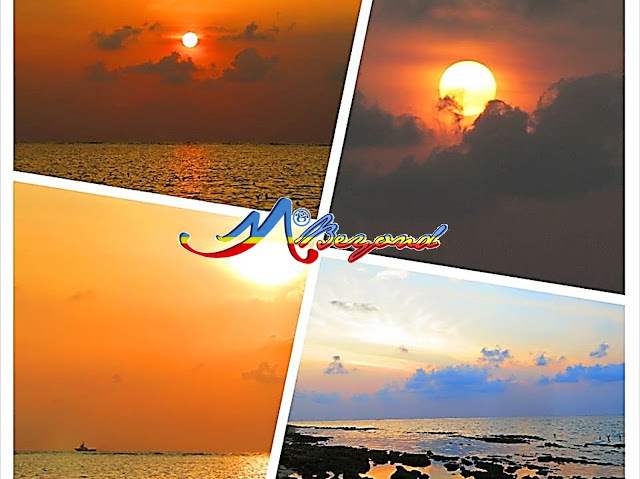 I chased sunset at Magalawa Island in Zambales, a new discovery that is perfect for a weekend break. 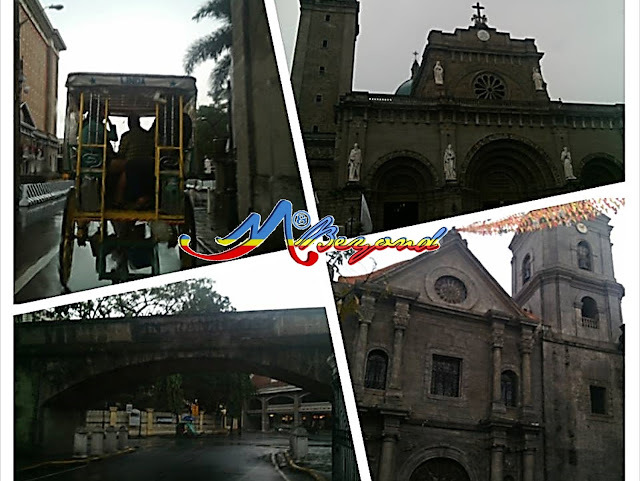 Our April opened with a Visita Iglesia trot as we paid homage through Laguna churches. 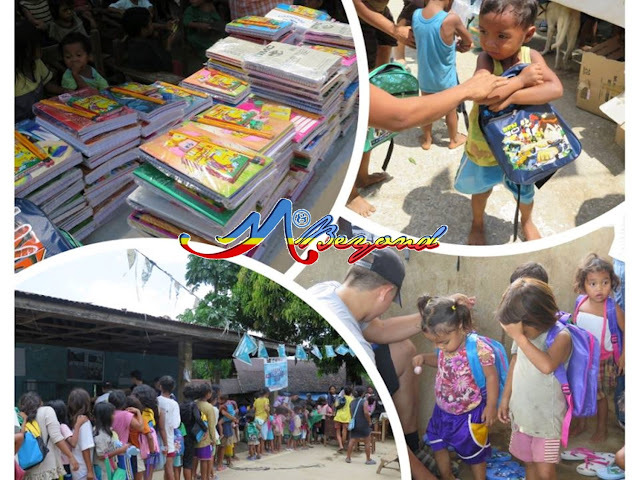 Thereafter, the kiddos had several Batangas sprees – in Malabrigo and Calatagan. 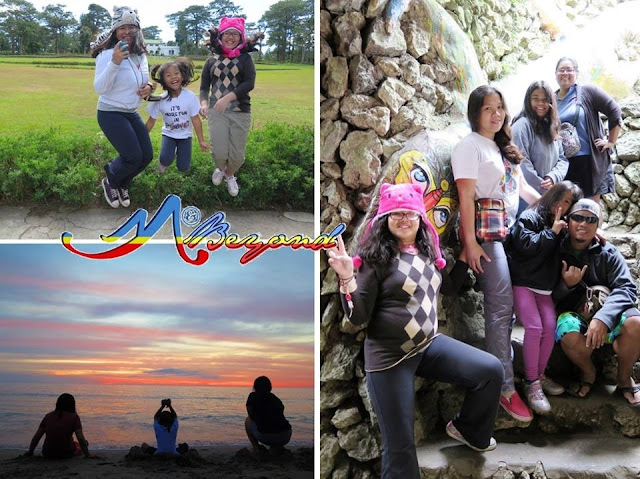 And had the most of summer with a Real in Quezon overnight camp out. 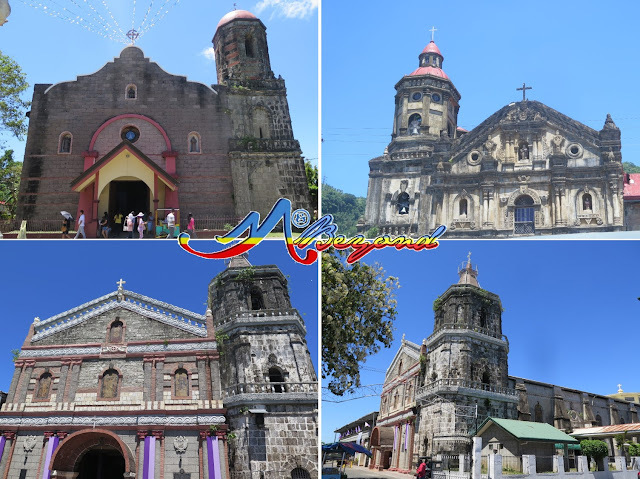 An outreach travel closed the kiddo’s school holidays; the mangyan tribes of Alangan in Baco and Iraya of Talipan that were revisited in our Mindoro sail. June, my birth month, was made special by our Mt. 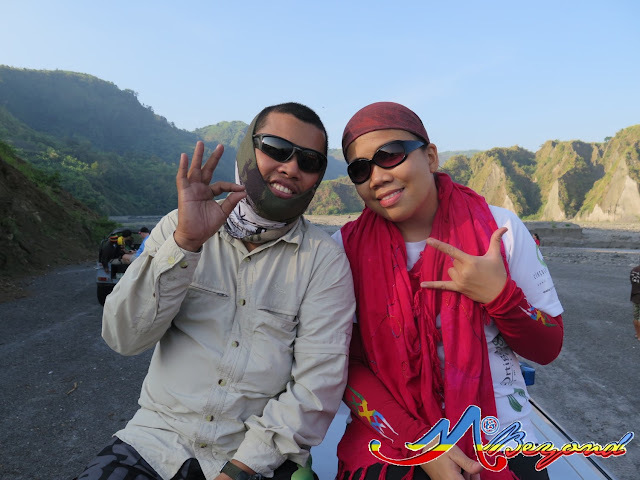 Pinatubo trek courtesy of the Tarlakyatan organized by Tarlac Mountaineering Club. 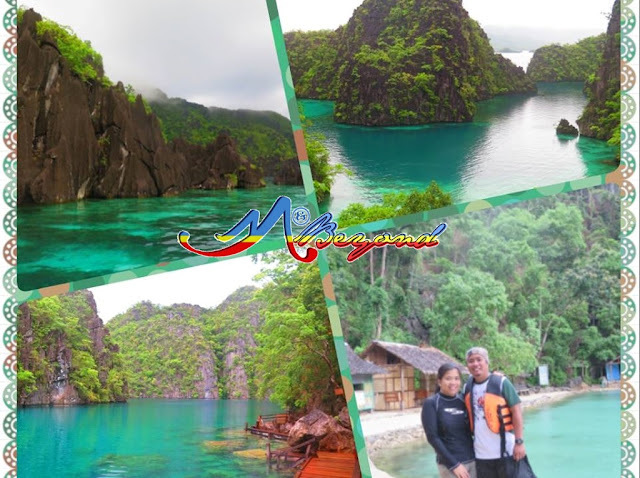 Typhoon Egay spoiled our Coron Palawan trip but we enjoyed Coron despite the restless rain and burly winds. Back at home, the prep for our year’s greatest climb shuddered a fuss. 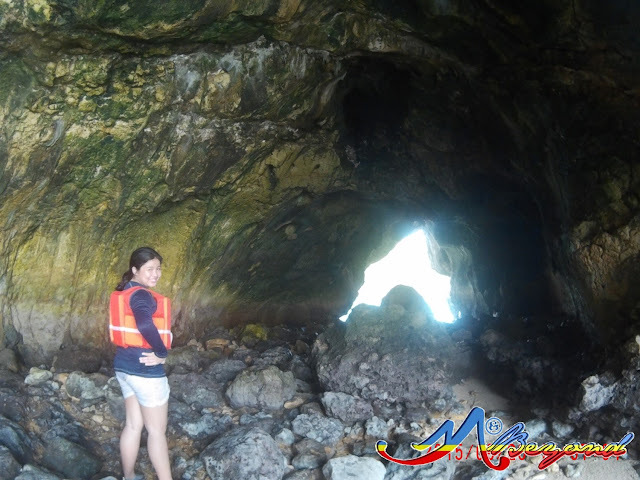 A nippy day hike consumed two successive weekends – Mt. 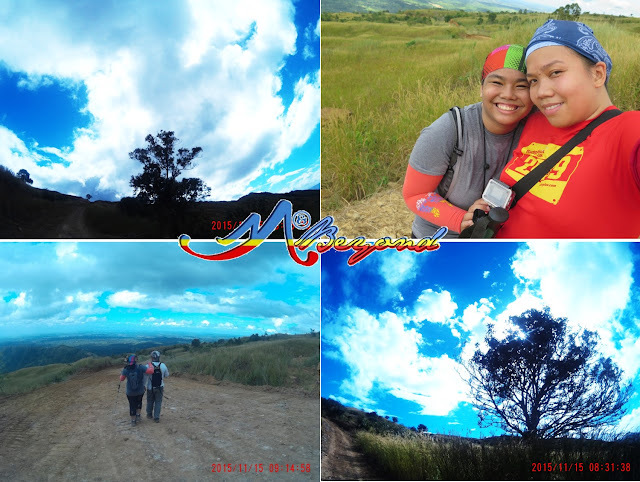 Balagbag and an enduring two-peak hike, Mt. 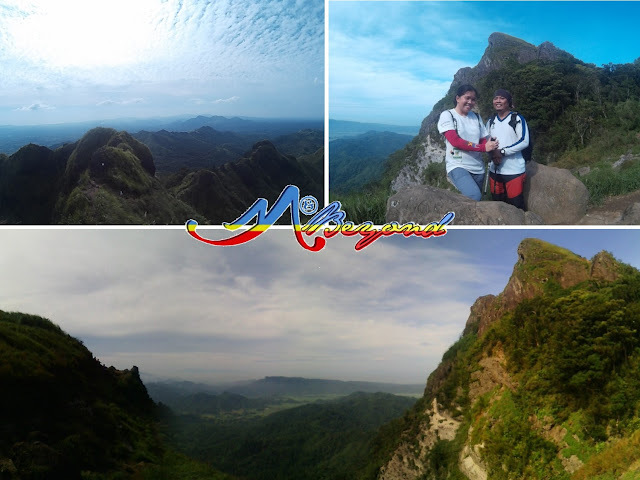 Pico de Loro and Mt. Batulao. 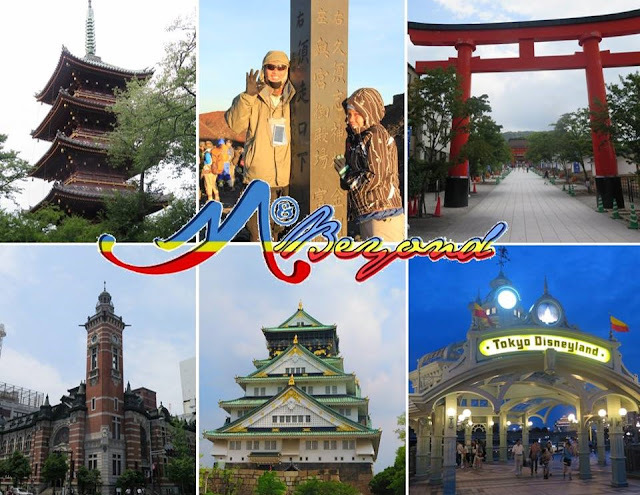 At last, the most looked-for summer adventure to the land of the rising sun – Japan where we crossed Tokyo, Yamanashi/Shizuoka, Kyoto, Osaka, Yokohama & Chiba regions. 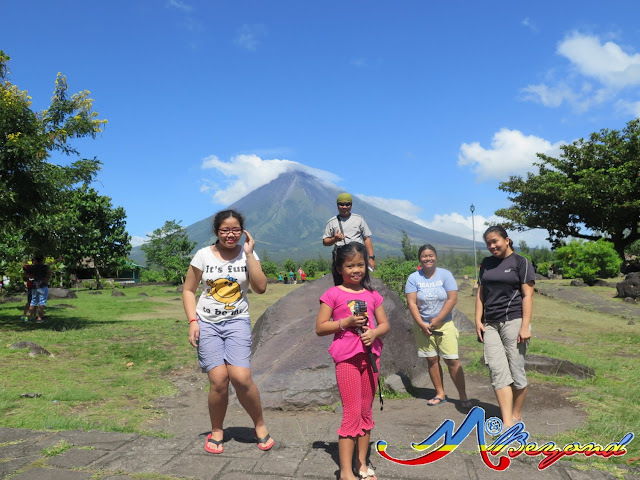 Of course, the Mt. 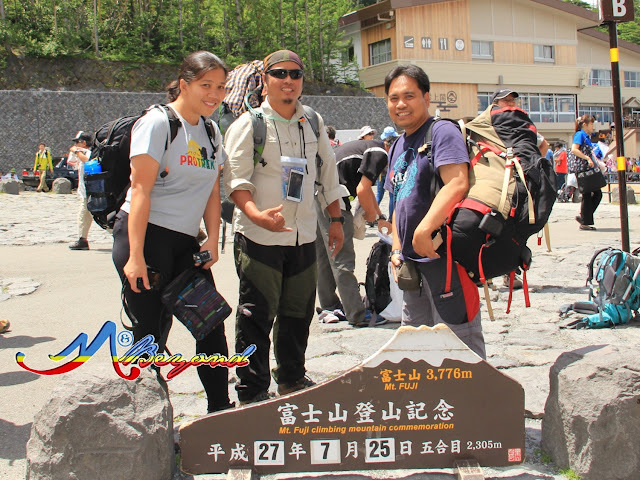 Fuji climb was the crest of our Japan escapade braving a summit bivouac; an “I won’t do again” folly but I’ll forever relish. 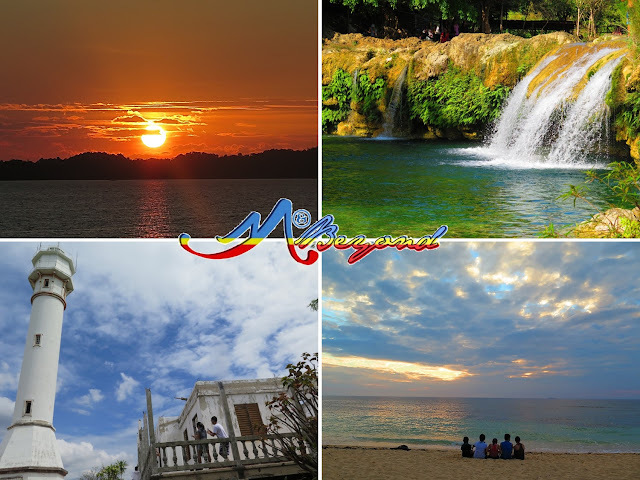 Same with the previous years, the storm months halted the itchy feet until a Kwebang Lampas getaway swayed the September dearth. 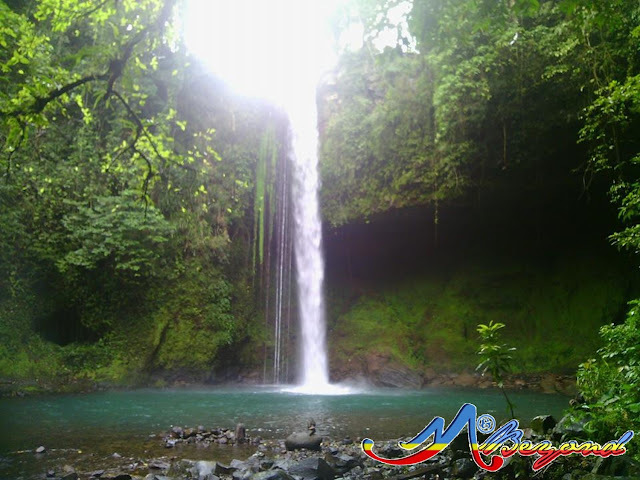 A twin hike at Hulugan Waterfalls and Aliw Waterfalls signaled travel rebirth. 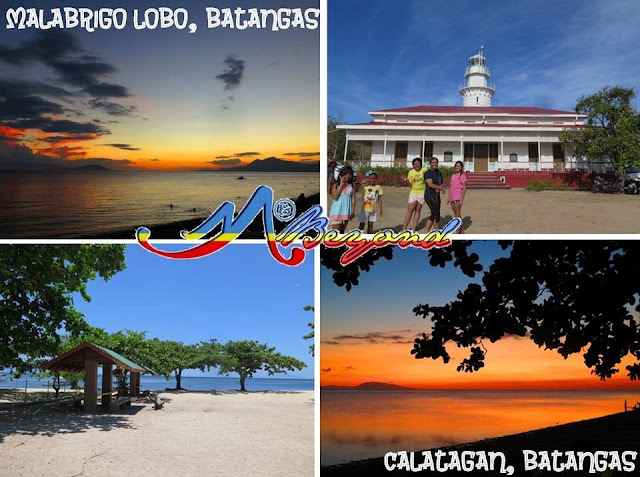 And indeed, all of November weekends were spent out of home.